Massey, Stotser & Nichols, PC headquartered in Birmingham, Alabama and serving Southeastern Alabama is a full service law firm with a practice group in the area of church representations or nonprofit, tax-exempt organizations. 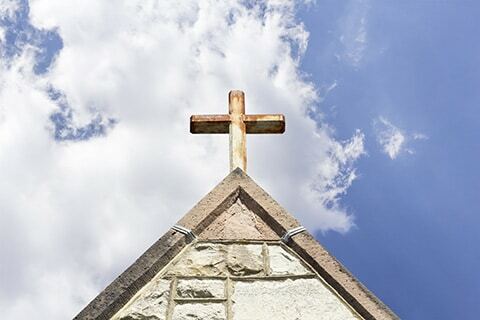 Churches and church activities entities can be public charities, religious organizations, private foundations, social welfare organizations, child care facilities, food banks, hospitals, schools at all levels including colleges and universities, and trade associations. Business are formed for profit or nonprofit purposes. Churches generally operate as nonprofit entities. The monies the religious organization raises are not distributed to shareholders but instead are used to fund programs and outreach activities consistent with the tenets of the faith involved. File paperwork, including articles of incorporation, that explain nature and purpose of the nonprofit organization. Once these items are complete, the organization petitions the Internal Revenue Service to grant it tax exempt status. Nonprofit status is determined at the state level and governed by the law in Alabama. When an organization is granted nonprofit status in Alabama it is eligible for benefits like state sales, property and income tax exemptions. Tax-exempt status is a separate benefit and applies to the organization’s federal income tax, often referred to as 501(c) status. When granted by the federal government the organization is exempt from federal income tax. To learn more about how we can help your church, contact the law offices of Massey, Stotser & Nichols, PC to set up a consultation. DO YOU NEED A TEAM OF LAWYERS WHO ACT AS ONE?